2010 was a very interesting, challenging and surprising year. Let’s hope 2011 will be even better. I wish you all the best for 2011 and hope to have the chance to see you more frequently. 30 December 2010: A woman who has been displaced by recent clashes between Sudan’s army and rebels sits with children next to the UNAMID (United Nations/African Union Mission in Darfur) Shangil Tobaya team site in North Darfur, Sudan. 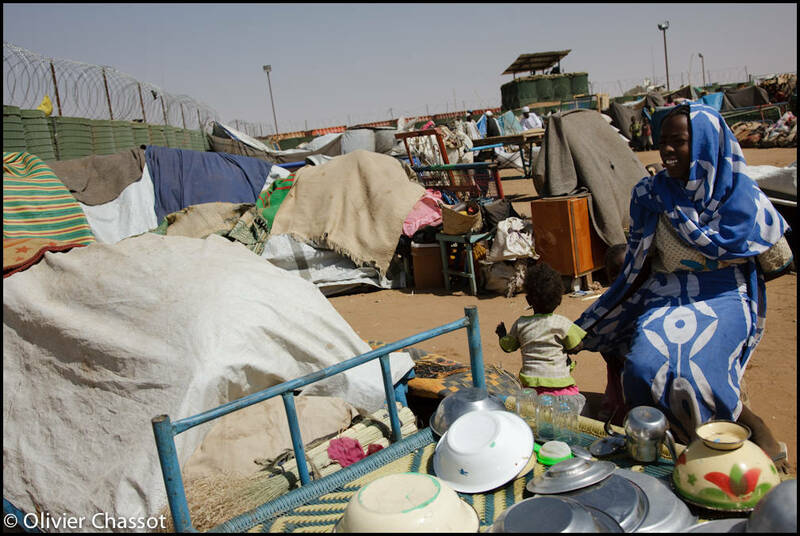 Thousands of Darfurian have fled their homes and sought protection at the nearby UNAMID team site. [Click on the picture to enlarge it]. And, good new, this picture, as well as 4 others, has been published by Reuters.